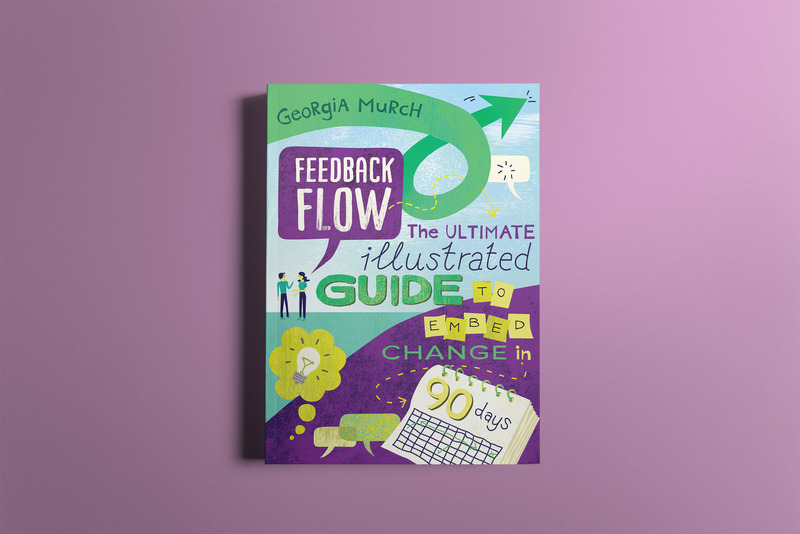 Feedback Flow is the ultimate guide to embed change in 90days by Georgia Murch. 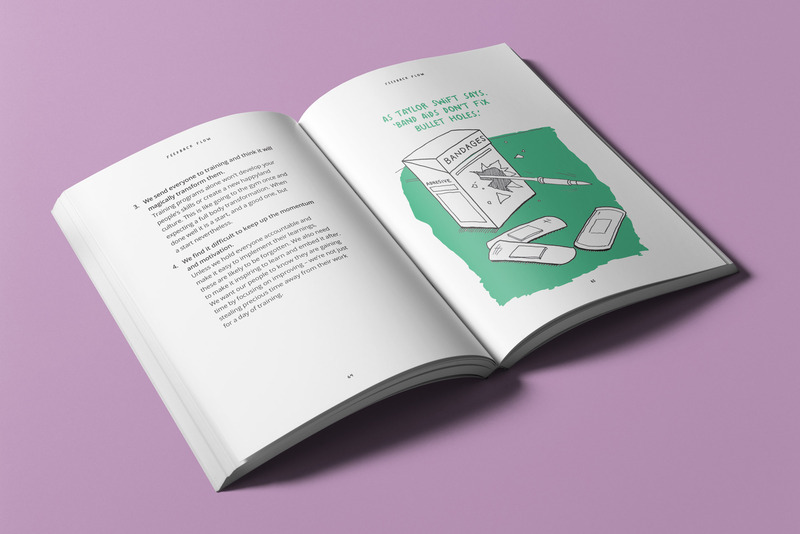 This straight talking, illustrated book shows you how to create lasting change and become the team or organisation that people love working in and for (yes really). 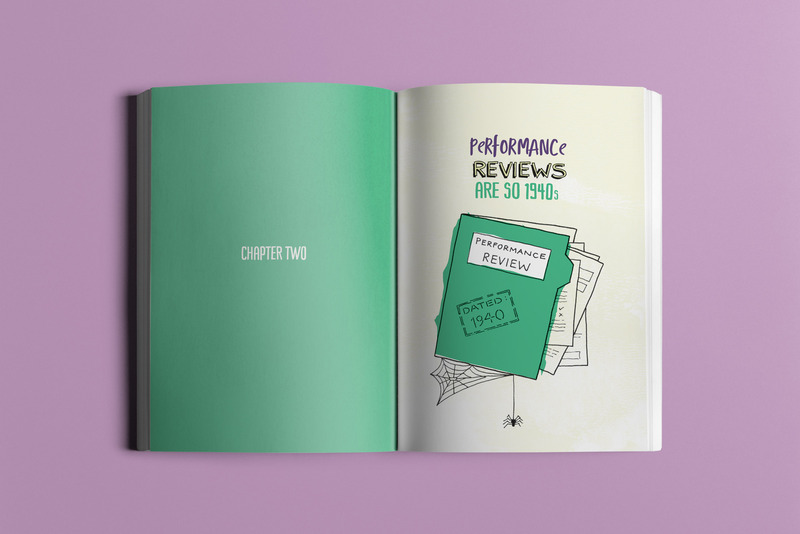 Another book edited by uber talented Kelly Irving. I just love working with gal. Together we weave together the authors words and message for the world with a design that jumps of the shelf. 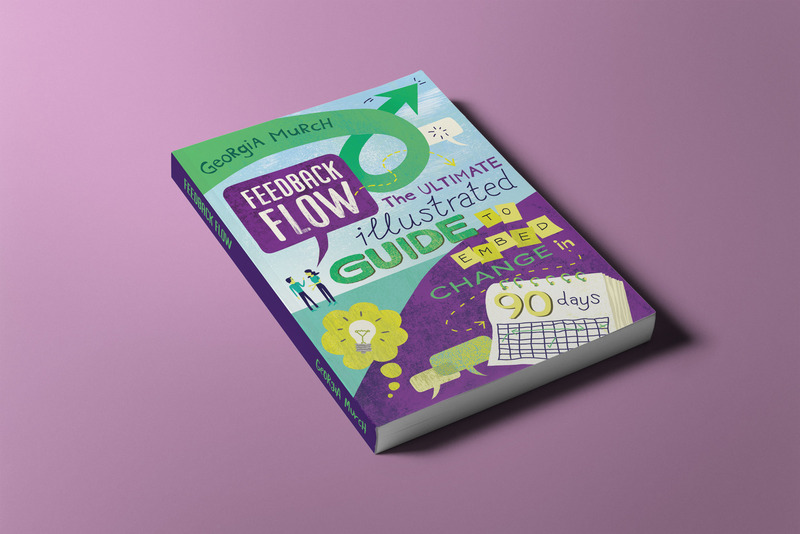 Working with the amazing illustrator Guy Downes we co-created this very visual guide that will have you flowing through all the pages with great ease and zestful interest.